When I was at high school and I was getting ready for exams, I was really stressed. I had a few health problems caused by that. I also got dry scalp, which was annoying. 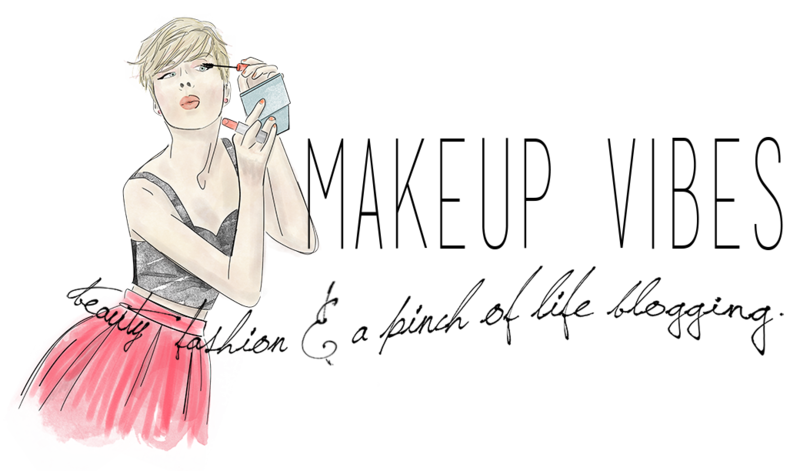 I remember that my mother had bought me a shampoo for the pharmacy and that helped me to get rid of the whole problem. A few weeks ago I got the same problem: stress and dry scalp. Arrrgh!!! That’s so annoying! 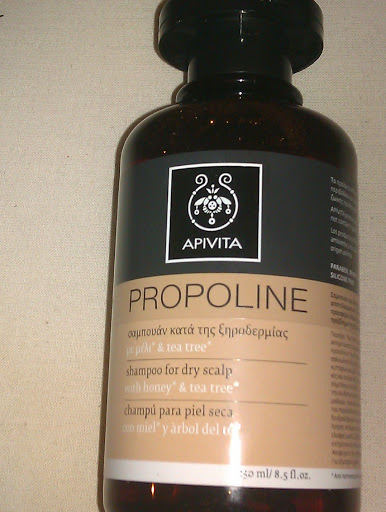 I ran at the pharmacy and bought the same shampoo: Propoline with honey and Tea Tree by Apivita. Propoline shampoo with honey and Tea Tree has an effective formula that helps solve dry scalp problems. Thanks to tea tree, willow and salicylic acid it eliminates dead cells and dry dandruff. Ethanolamines, Colorants, Phthalates, Polycyclic musks and Nitromusks. It is not aggressive for my hair as it contains honey and wheat proteins, ingredients that hydrate my hair and sooth the irritation. Moreover, there is an exclusive innovation: Apivita replaces water in the Propoline range with rosemary infusion to offer antioxidant, toning, antiseptic and anti-irritant action. After three times using this shampoo I noticed the difference. My head didn’t itch anymore and dead cells (I could see these white little disgusting things) were reduced. After a week of daily use I got rid of this situation, but I continue to use the shampoo till I am absolutely sure the problem is complete solved! I love that even if it is very effective it doesn’t ruin my hair; they continue to be hydrated have elasticity. The only thing that I hate is the smell of the product. It smells the tea tree and it is very strong. I guess that’s normal because the 87% of the ingredients are natural, but if you have a sensitive nose, maybe it will bother you. Do you also have problems like these when you are stressed? What do you do to get rid of them (except chilling out)? Have you tried any of the Propoline’s range shampoos? Do you like them? Let me know you opinion girls! « I won a giveaway+DOUBLE REVIEW!